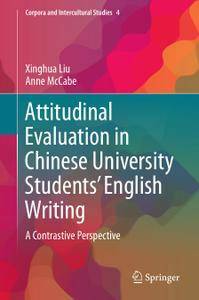 This book offers up-to-date insights into the long-standing controversy of whether or not Chinese learners of English adequately express their attitudes in written English. 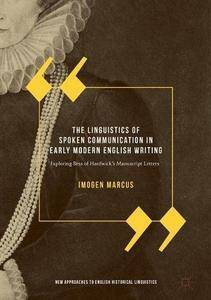 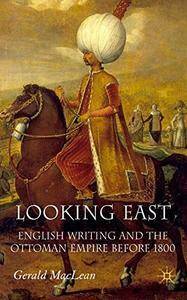 This book uses a corpus of manuscript letters from Bess of Hardwick to investigate how linguistic features characteristic of spoken communication function within early modern epistolary prose. 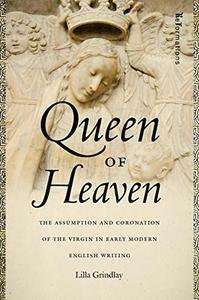 Using these letters as a primary data source with reference to other epistolary materials from the early modern period (1500-1750), the author examines them in a unique and systematic way. 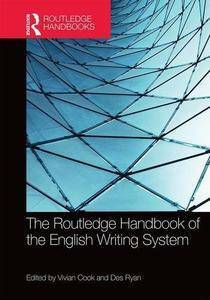 The book is the first of its kind to combine a replicable scribal profiling technique, used to identify holograph and scribal handwriting within the letters, with innovative analyses of the language they contain. 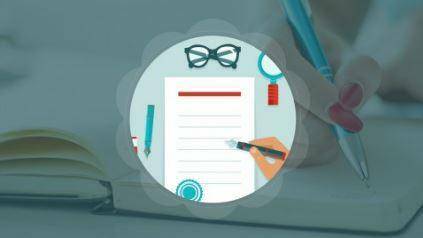 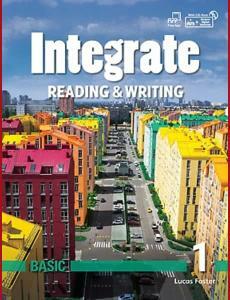 Integrate is a multi-level reading and writing series for beginner to intermediate learners of English. 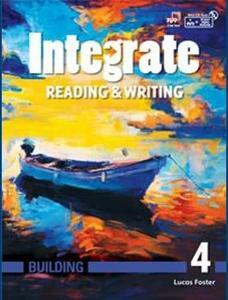 The series features reading passages in a variety of formats on high-interest topics linked to common academic standards. 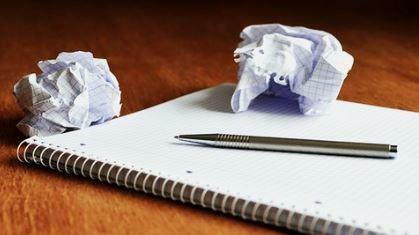 Throughout the series, learners gain familiarity with reading skills, reinforced through writing tasks.